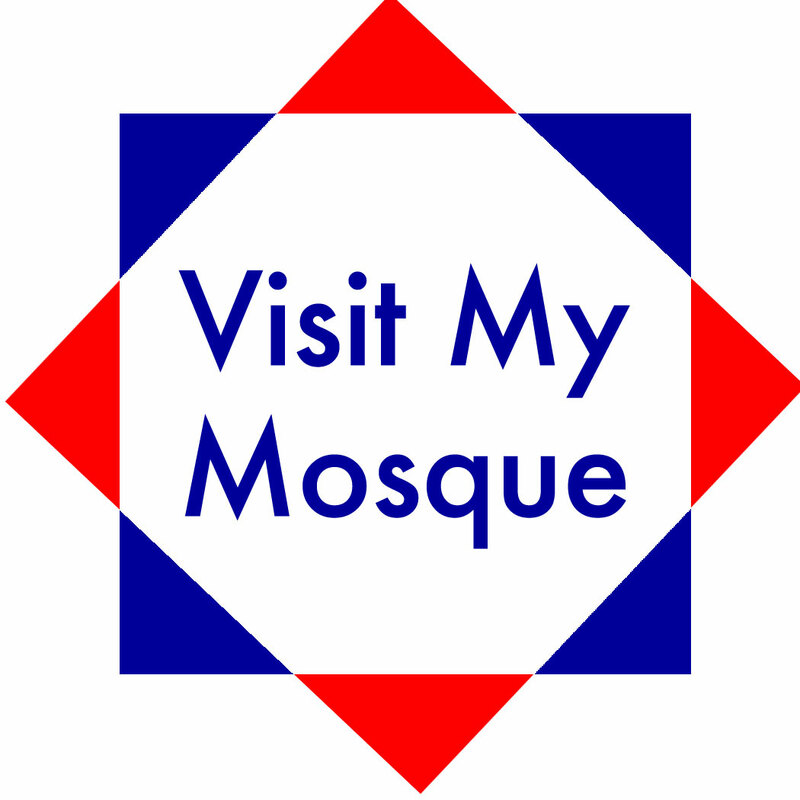 On Sunday 1st February 2015, the Muslim Council of Britain will be organising a national #VisitMyMosque day, where British mosques will open their doors to the general public. Mosques will be sharing tea and refreshments alongside an insight into the day-to-day goings on of a busy Muslim centre of worship. Members of the community are there to get to know one another better and some may be on hand to answer questions about Muslims and Islam where this is possible. Local mosques will also be inviting inter-faith leaders as well, and all will be invited to come together to demonstrate unity and solidarity during what has been a tense time for faith communities. 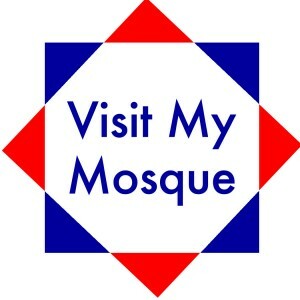 #VisitMyMosque day is part of a national initiative by Muslims to reach out to fellow Britons following tensions around terrorism. On 16 January, the Muslim Council of Britain organised Interfaith Solidarity Meetings in London and Manchester following the Paris attacks.